Red Bull Wake of Fame marks the next generation of wakeboarding and wakeskating as it pushes the boundaries of the sport. 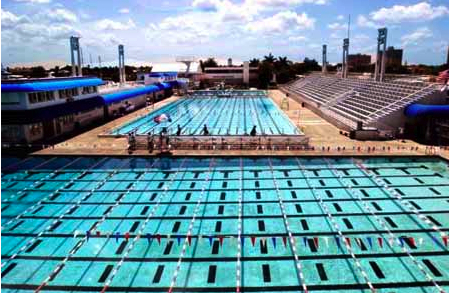 At the legendary Ft. Lauderdale Aquatic Complex that is nestled just behind the International Swimming Hall of Fame, there are three pools that typically host world champion swimmers and divers but on Friday, December 3rd it will transform into a “wake park” and become the newest playground for the industry’s top riders. 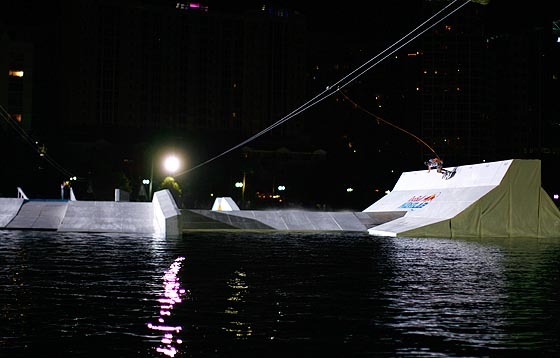 The sports of wakeboarding and wakeskating have evolved over the past two years with events like Red Bull Wake Lab that push the talent of the athlete to their limits, and now Red Bull Wake of Fame looks to make its mark in wake history. 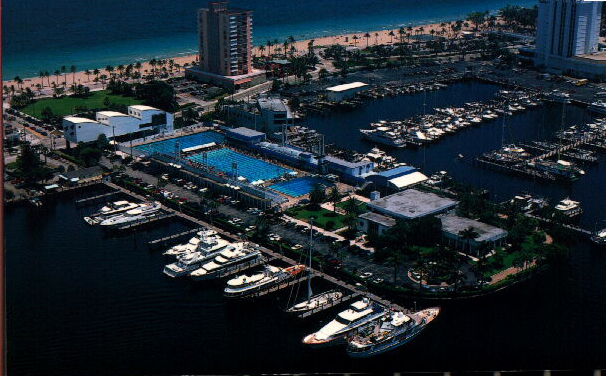 Both of these event formats bring these dynamic water sports to unique settings and venues thanks to pioneering winches like System 2.0 – a straight-line cable system that provides a continuous ride. This innovative cable system eliminates the boat so outside-of-the-lake locations can be utilized for competitions. Set amongst three outdoor pools – training lap pool, competition pool and diving well – each is linked together by features including hand rails, sliders, a quarter pipe and a kicker that are sure to make for some big air tricks. The winch system allows the athletes to use their most creative and dynamic skills along the course, which is inspired by skateboard parks. 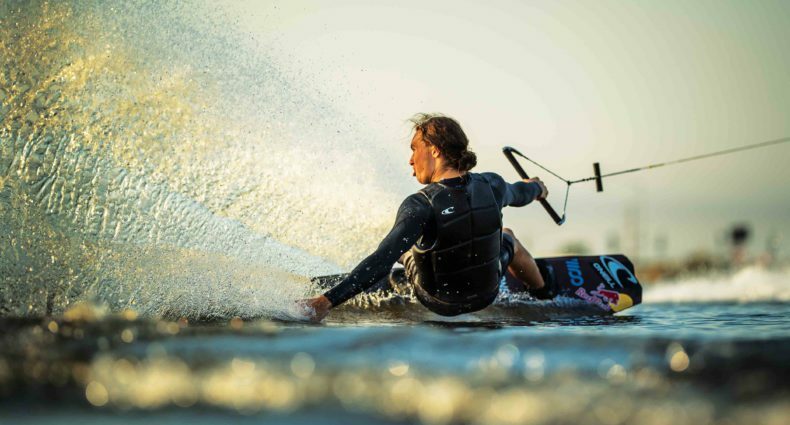 A group of the top wake athletes have been hand selected to compete in this innovative new format competition. 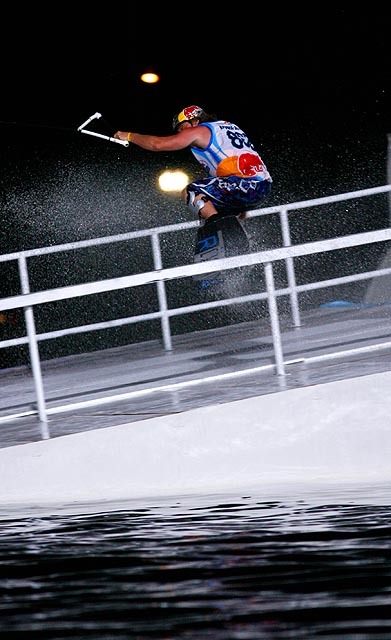 Twelve wakeboarders and six wakeskaters, which include the likes of Red Bull wakeboarders Parks Bonifay, JD Webb, Adam Errington and wakeskater Brian Grubb, will look for the best line in hopes to advancing to the semi finals (wakeboard only) and to the finals which will be a heat of three athletes in each discipline. 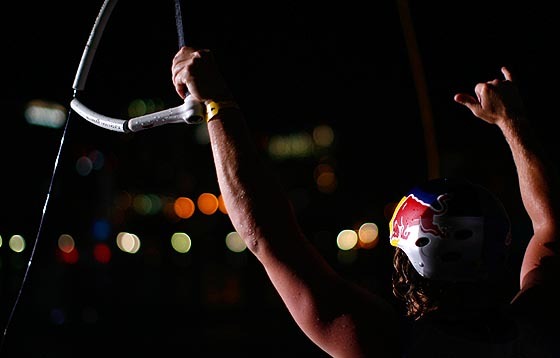 Each athlete will be judged on execution, difficulty, style, amplitude and overall composition of tricks in their run. Red Bull Wake of Fame is a free event and open to the public, but seating will be limited and on a first come first server basis. Gates open at 6:00pm with an athlete meet-and-greet at 6:15 with the event starting at 7:00pm.